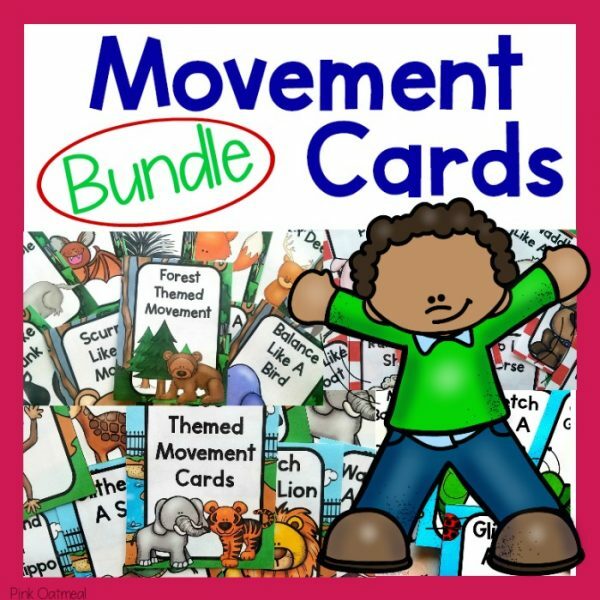 Make movement fun with the movement card bundle! 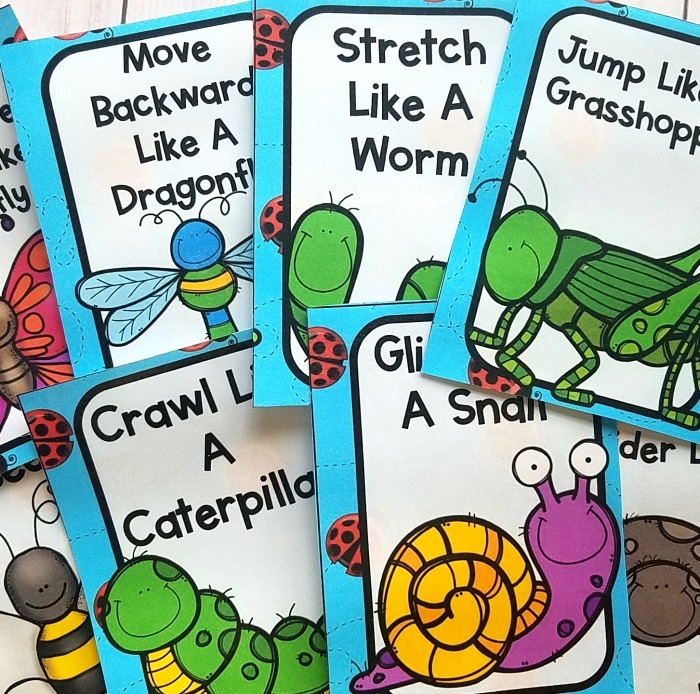 Adding physical activity to the day is a must for learning. 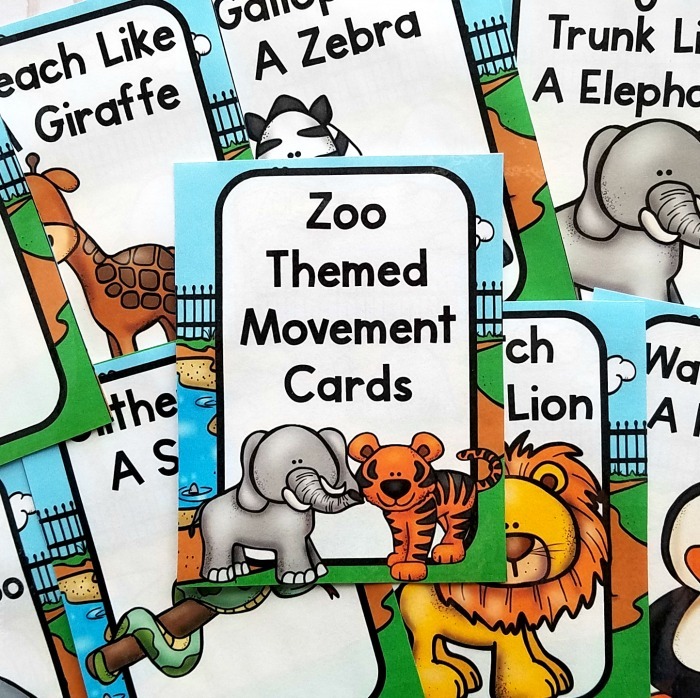 Instead of the same boring activities use the movement cards to easily integrate movement into your different themes or for brain breaks. 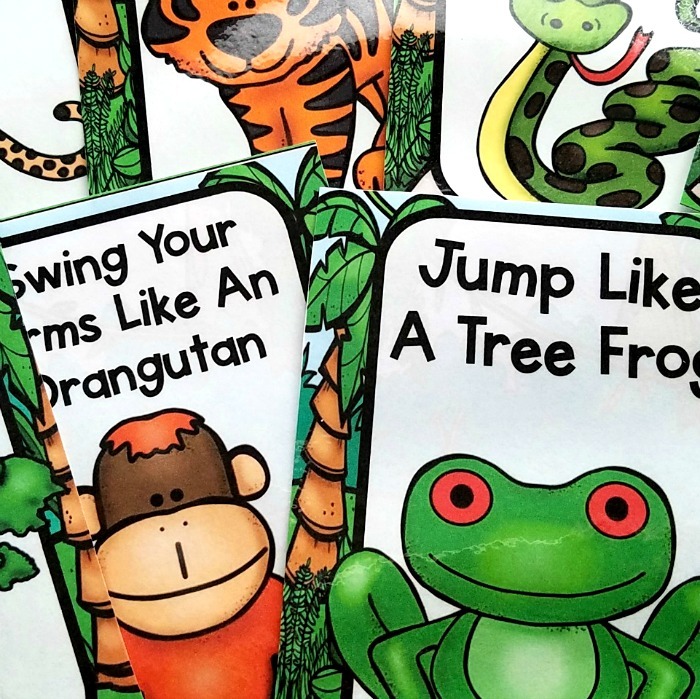 These cards can be interchanged and used all year long! 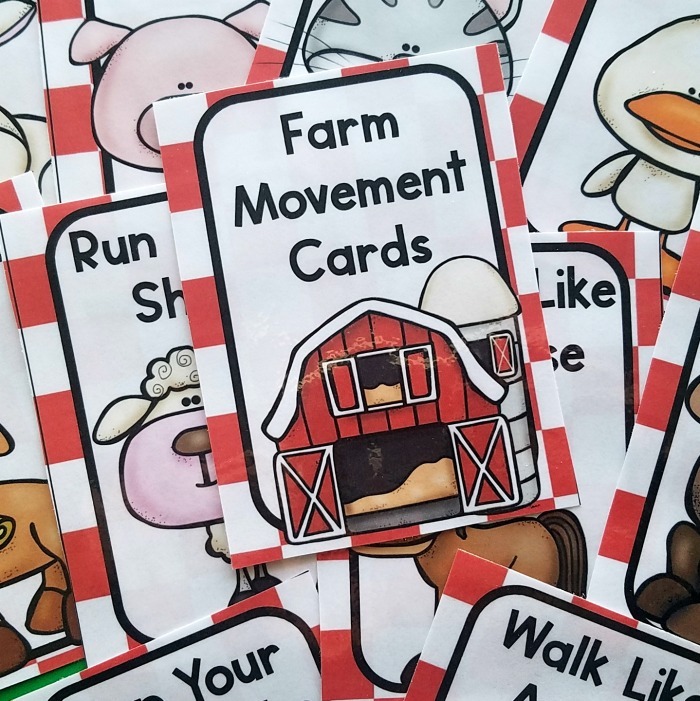 Movement cards are very simple moves associated with a particular picture. There is no set time or duration. You get to choose how long you want to work on the movement! The set-up is simple. 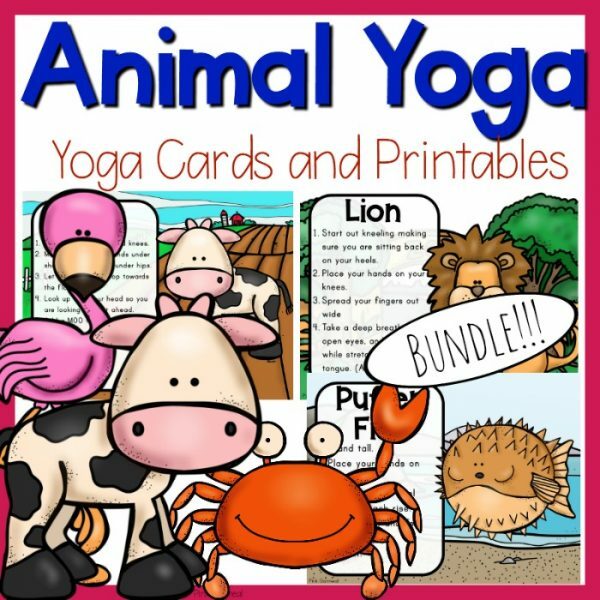 Print, laminate, and cut out cards. Place them on a ring or put them in a box. 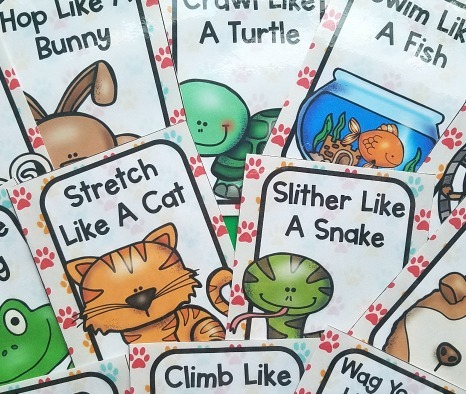 Use the full sheet printables as posters around the room or go no prep and use them on your whiteboard! You will receive 10 different sets of downloadable PDF file movement cards and full sheet printables + 2 Bonus Sets when you purchase this bundle. 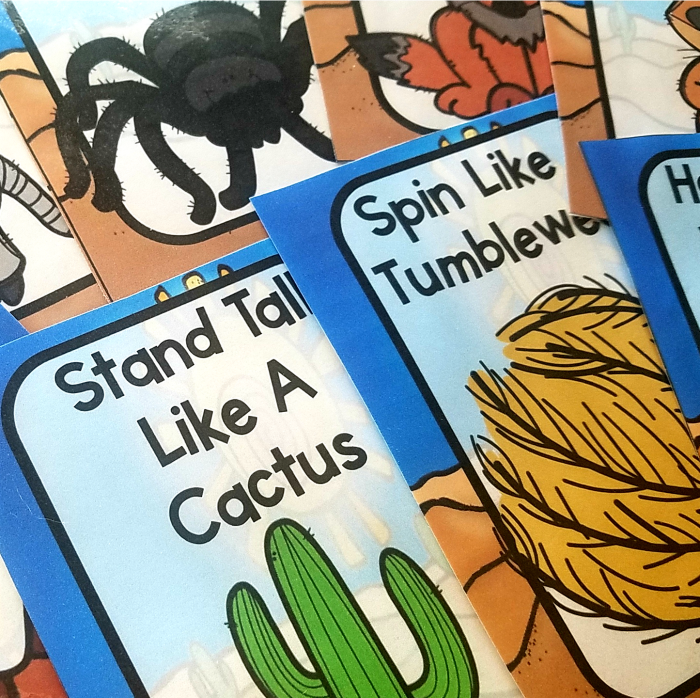 Each set includes a card with an associated full sheet printable so that they can be used as cards, used on your whiteboards, or posted on the walls. 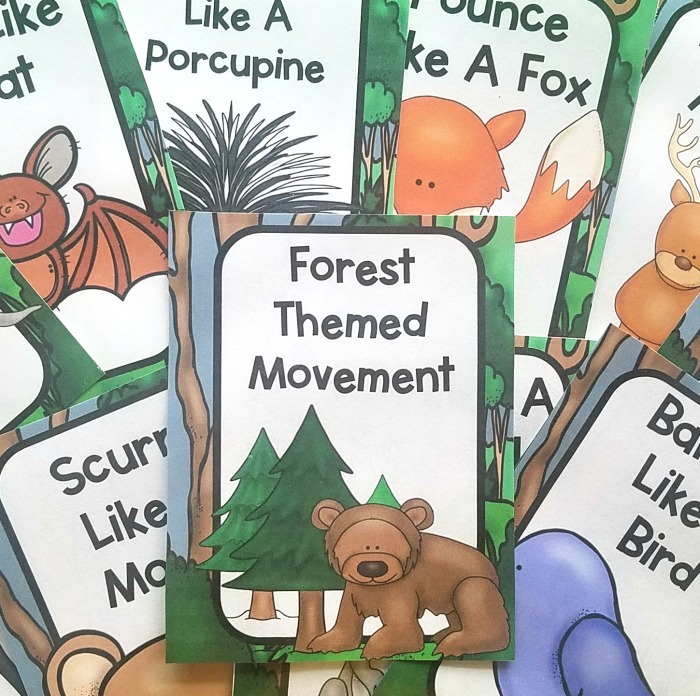 Each set includes anywhere from 14-16 different movement cards and printables for each theme. 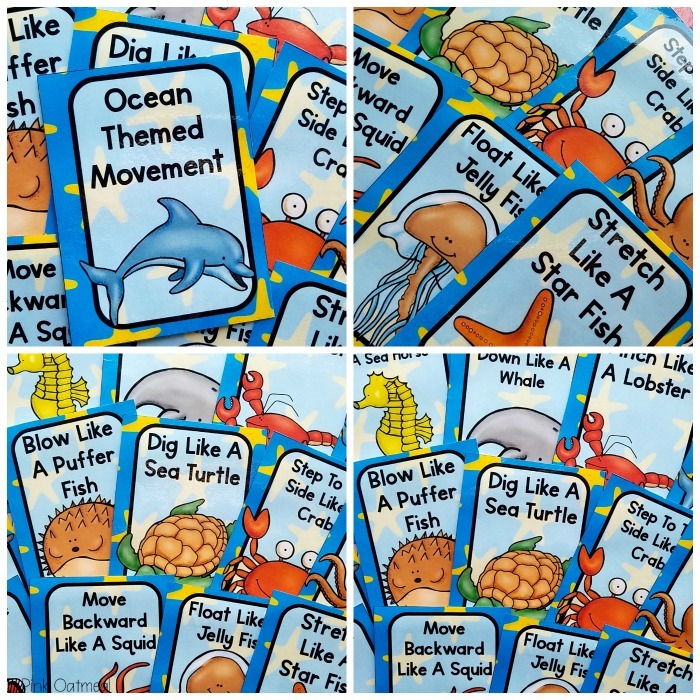 The different sets of cards included as part of this set are below. These cards are not sold individually. 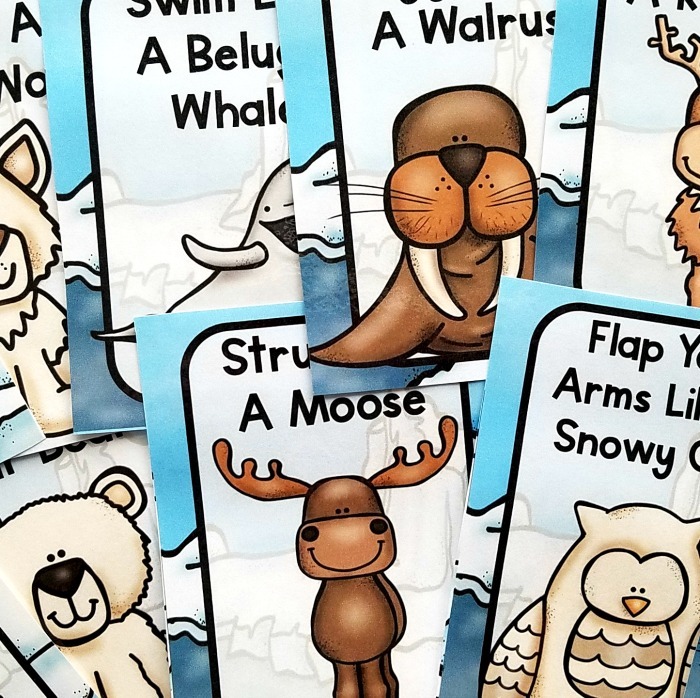 Arctic Themed Movement Cards – Also available in the Arctic Movement Pack. 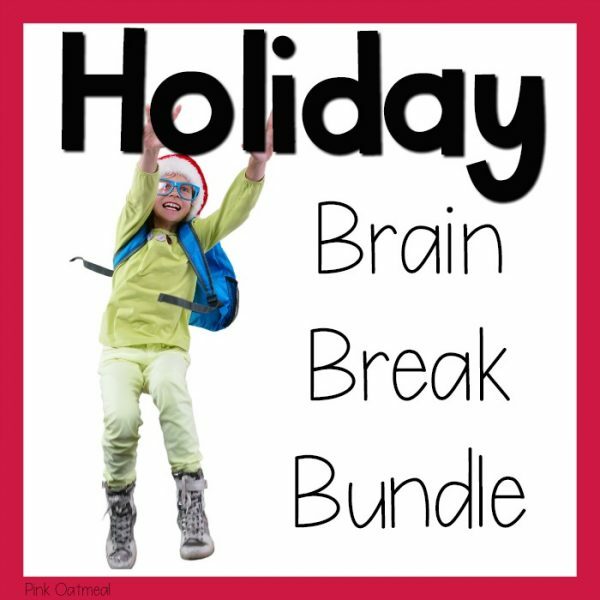 A great bundle with a wide variety of themes included (sure to find something that appeals to each child). So far I have used the transport, circus and insects/creepy crawlies with great success. 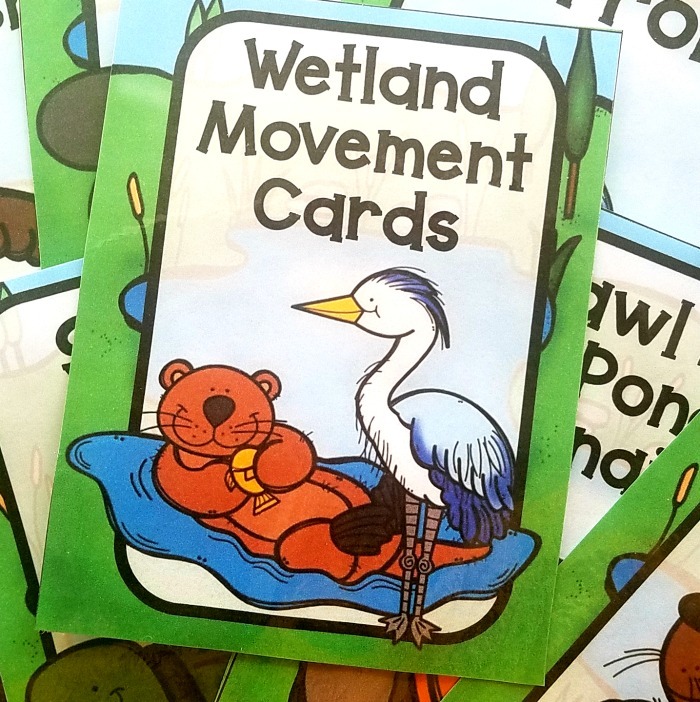 Cards are bright and appealing for the children and the movements allow a lot of scope for the kids to be creative in their interpretation and execution of the movement/pose.